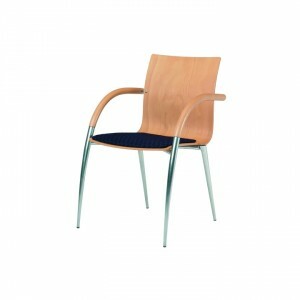 Please note the Calm Stacking Upright Armless Chair with Upholstered Seat is supplied with Natural Beech finish as standard. 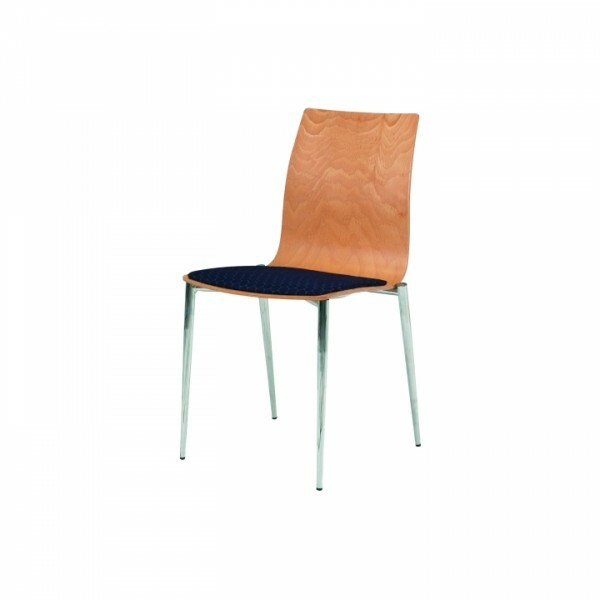 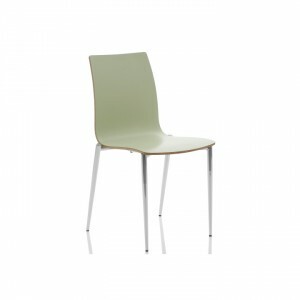 To order coloured laminate seats please specify CALMK2711L along with the coloured laminate of your choice. 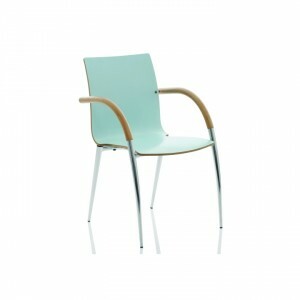 Please note that minimum order quantities apply to coloured finishes.